Hello. I am an award-winning designer and animator building exceptional digital products, and the design teams behind their success. Connect with me on Linkedin, Dribbble, Instagram, Twitter, Giphy, Medium, VSCO, Vimeo, and email. I am currently head of product design for sell-side advertising platforms at Oath, formerly known as Yahoo and AOL. Animoto is a video creation service for native mobile (iOS and Android), and web apps. I led the design team and operations that included UX research, product design (UX and UI), prototyping, interaction design, and visual design. 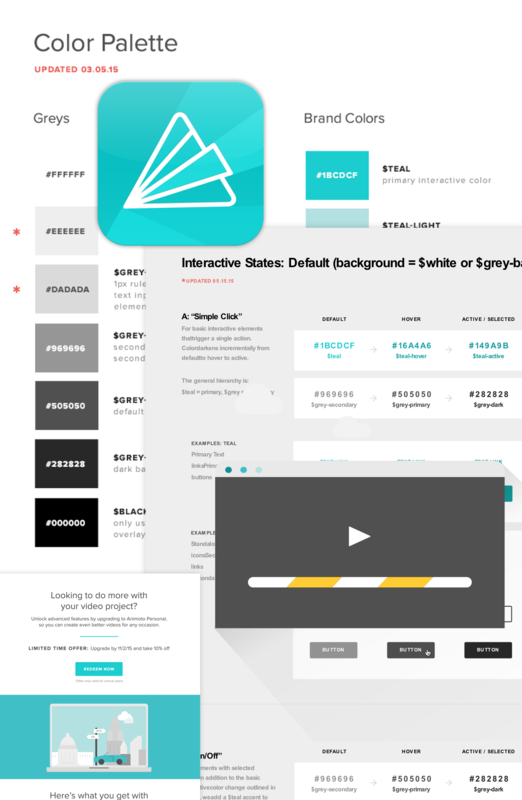 Working closely with peers in Engineering, Product Management, and Customer Success, we supported all versions of Animoto’s popular video creation tools. 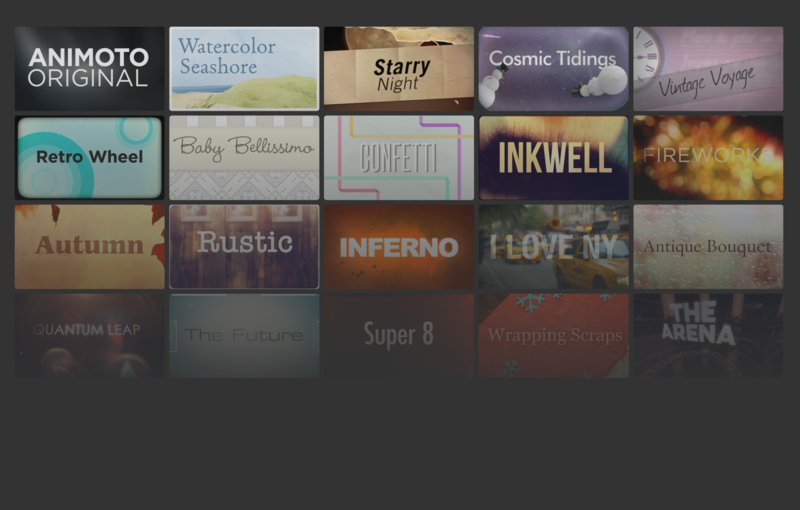 During my tenure at Animoto I also led a motion design team that created over 100 video styles that have helped millions of users tell their stories. In 2011 the Animoto design team began the ongoing process of rebranding Animoto. Leading a talented team of marketing and communication designers exploring this new visual language, we produced a living style guide and pattern library to help ensure consistency throughout the customer experience. 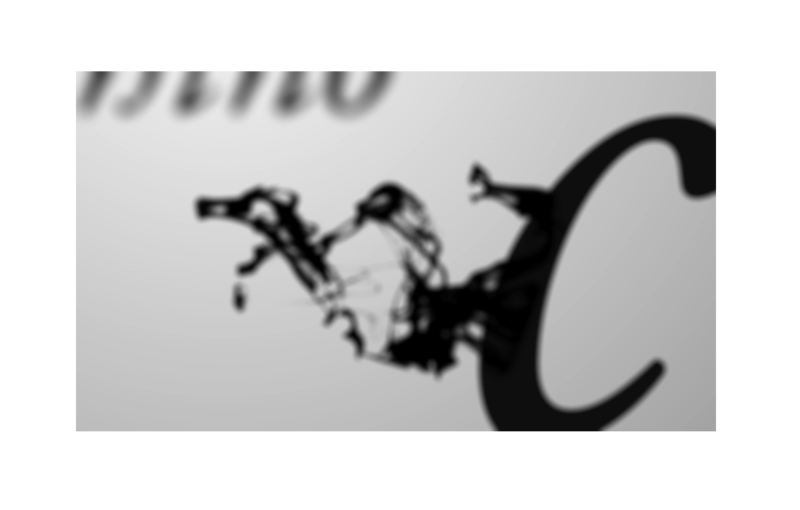 I have created motion graphics and animation for web, mobile, film, television, and out-of-home audiences. 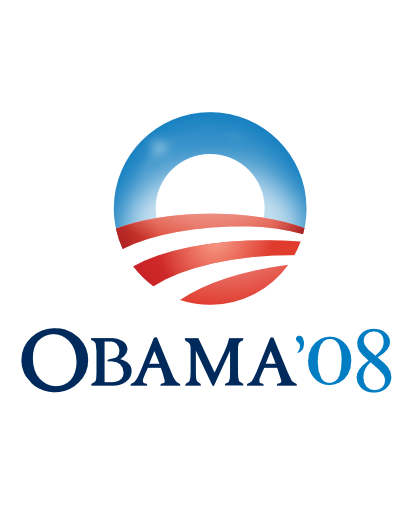 In 2008 I officially joined the OFA New Media staff, working at campaign headquarters in Chicago creating motion graphics for long- and short-form videos. In the last two months of the campaign, the team and I were releasing at least one video per day.